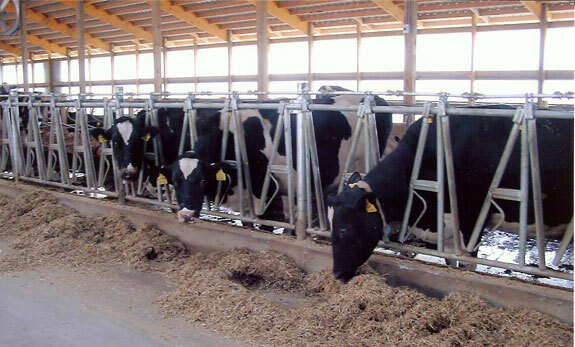 Michigan's Distributor for DaSilveira Southwest Inc., 8', 10' and 12' heifer and cow locks in stock. Custom built calf & small heifer locks. Custom built feed panels for any size animals.